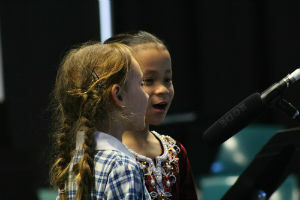 All students at Auburn South Primary School have the opportunity to learn a musical instrument. Students also have the opportunity to join one of our ‘String Ensembles’ or the Auburn South ‘Concert Band’. All enrolment enquiries can be made via the school office.